Arjan’s Haze #2 from Green House Seeds are feminised cannabis seeds that are originated by crossing Neville’s X Super Silver Haze x Laos. These cannabis plants contain Sativa genetics. This strain is developed by Green House Seeds lovers and is just like Arjan’s Haze #1 loved among strong Haze lovers. 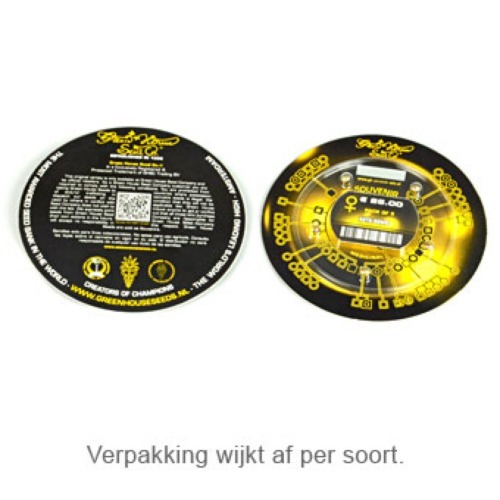 Green House Seeds Arjan’s Haze #2 is appropriate for indoor and outdoor grow. It is important that during the flowering time it isn’t too humid. This plant generate great results in a subtropical or tropical climate. This cannabis strain needs some extra care and because of that she is not suitable for the starting growers. The effect of smoking this weed is a powerful high that also have a strong effect in your body. 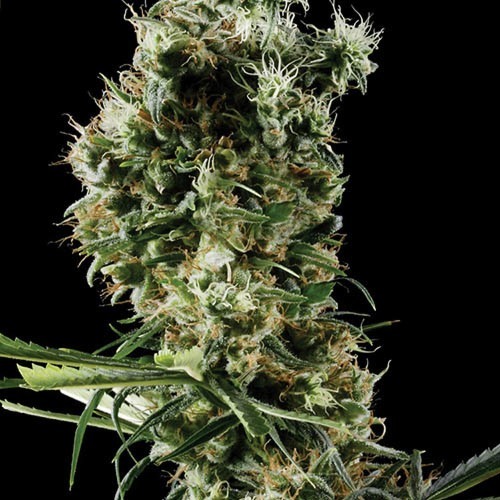 Growing weed with these feminised cannabis seeds is a recommendation for growers who are looking for very good and powerful weed. Tell us and our customers what you think of the Arjan's Haze #2 from Green House Seeds.